The Sheraton Dallas Hotel in downtown Dallas has unveiled five new food and beverage concepts as part of its ongoing multimillion-dollar renovation. 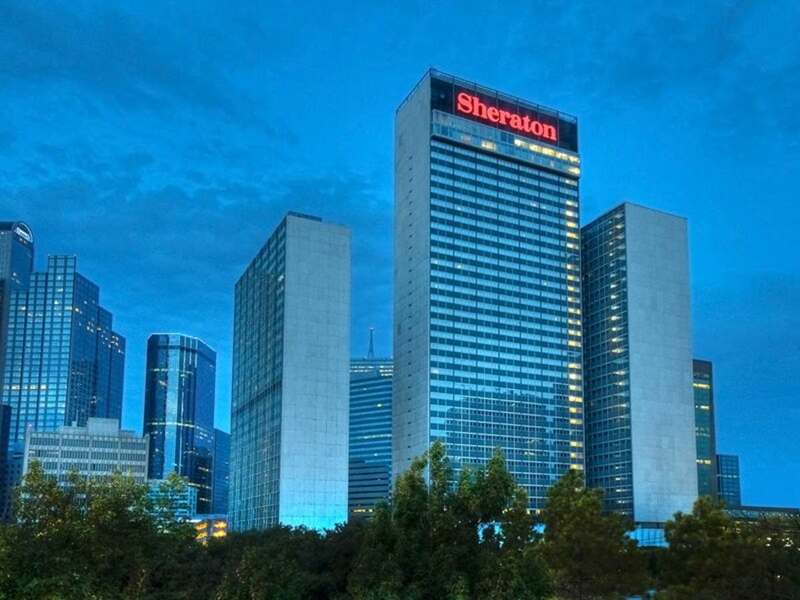 Part of Marriott International, the Sheraton is the largest hotel in downtown Dallas and has been undergoing an extensive renovation of all public areas, guest rooms, and meeting and convention space. 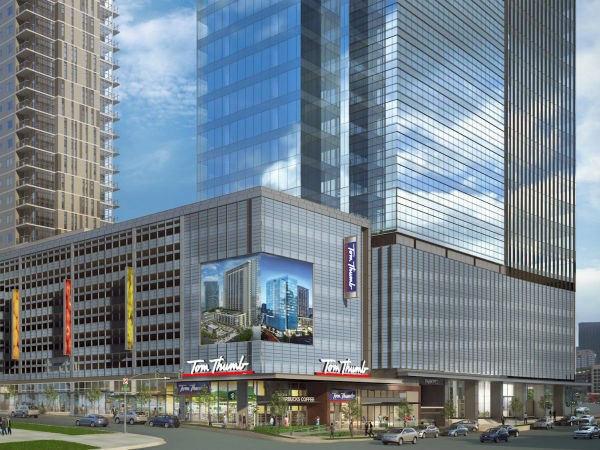 The Sheraton Dallas has been at the forefront of Marriott's move to transform the Sheraton Hotels & Resorts brand, with a design strategy that emphasizes community, collaboration, and experiences. 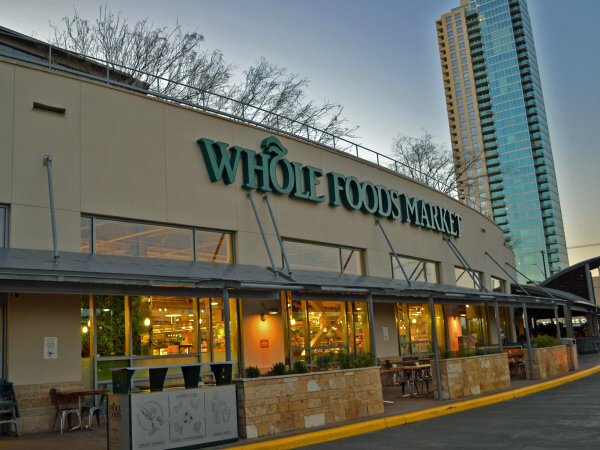 In December, they appointed a chef to oversee their culinary program: Zeb Hartline, who most recently served in a similar capacity over multiple restaurants at the Gaylord Texan in Grapevine. The five new eateries offer a taste for every palate. Three have already opened; the additional two will open by early February. Open Palette isn’t just about eating, it's also about painting. Just kidding, but palette is a painter word and palate is a food word and enough people already confuse it as it is. Sheraton Dallas, you are muddying the literacy waters here. The cuisine is modern American, with bold, surprising spins. The hotel hopes it will attract locals as well as guests. It's open already, serving breakfast, lunch, and dinner, from 6 am-11 pm. This coffee lounge serves Italian-style coffees, which can be consumed to go or on-site in an airy, modern space. They're open already, for the morning coffee hours from 6 am-noon. The formerly Draft Media Sports Bar has reopened as a new concept with a fresh, modern design, and a new menu featuring only fresh ingredients. So much fresh for a sports bar. There are 12 local beers on tap, craft cocktails, outstanding eats, and 25 televisions, perfect for catching games. It's open daily with late-night hours, from 11 am-1 am. Set to open in early February, this is an intimate cocktail lounge serving one-of-a-kind craft cocktails and small bites. The bar will have a cute little mascot called Chap, in case you're there alone. Yes, you'll be talking to an inanimate object but for some people, that's better than nothing. The Parlor will be open daily from 5 pm-midnight. 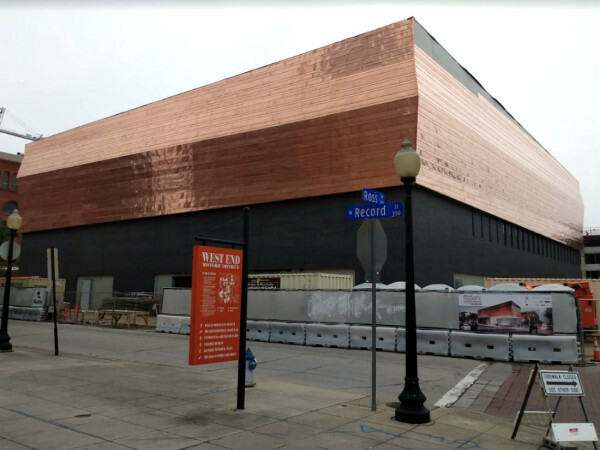 Opening in early February, Open Market is a to-go type market with sandwiches, wraps, salads, and other items made from scratch, aimed at both guests and locals, who are in a hurry. Open Market will be open daily from 6 am-11 pm. "We are proud to introduce these new concepts to our loyal guests and locals,” said Ryan Littman, Director of Food and Beverage for Sheraton Dallas in a statement. "We expect to impress our customers with flavorful, thoughtful menus at each venue, and elevate their experience with modern, unique designs."